How do we raise thoughtful, compassionate, emotionally healthy children? It’s a question many parents and caregivers ask in this fast-paced world of smart phones, social media, and the go-go-go pace of modern life. 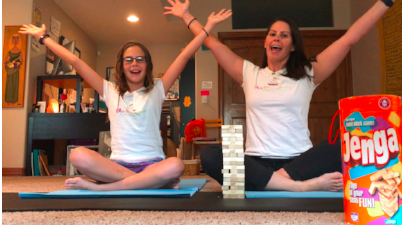 Kids Yoga Guide to Mindfulness with Jenga is a great way to introduce your kids to mindfulness in a play way with Jenga. We practice silence (sometimes it’s suspenseful), and watch and support each other. We notice our breath, and we enjoy the calm and quiet. We all practice the yoga poses together and see how high we can build the tower. 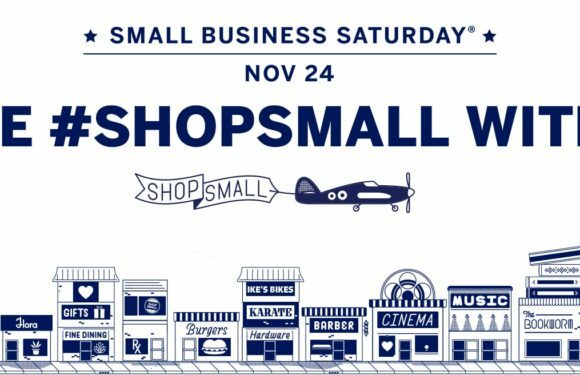 In our video you will see us practicing plank, slide, eagle, plow, fish, and the mindfulness practice of “Peace Begins with Me”, as we did in our previous Mindfulness Month video! Enjoy your Jenga Play! Namaste and Play! Playing Jenga with yoga poses is about being intentional, present and mindful of your body, your mind and being supportive of your family and friends while you play. Most importantly it’s FUN! 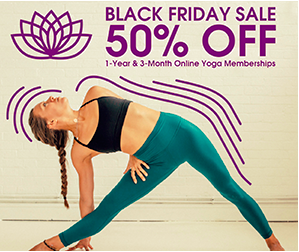 Casey, the creator of Kids Yoga Guide is passionate about teaching kids yoga, training others to teach kids yoga and serving the next generation in living a peaceful and healthy lifestyles. Her passion for kids yoga grew out of her love for yoga and for her daughter Gracee. 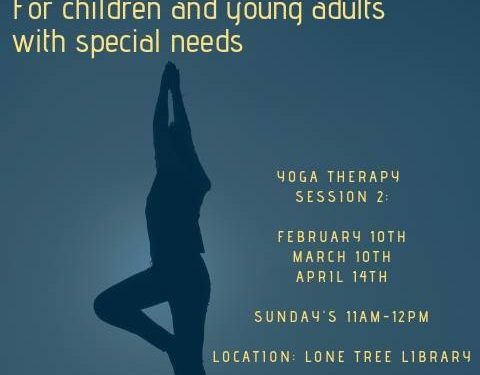 She has been teaching yoga to Babies, New Moms, Toddler and Kids for over a dozen year, and loves seeing the joy and happiness that it brings to them. In 2015, Casey’s Kids Yoga Guide Teacher Training, became the First Yoga Alliance 95 hour Registered Children’s Yoga School (RCYS) in Denver. Namaste and Play!